When something is “a piece of cake” it is very easy to do. Another way of saying easy in English is “easy as pie”. Thinking of these idioms reminds me of the world’s easiest icing. 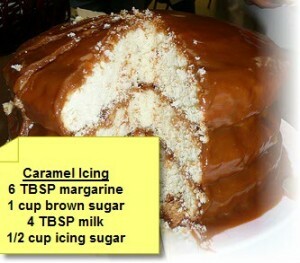 Caramel icing. You can use it on birthday cakes or drizzle it over ice cream. *Wait until your cake is cool before topping it with icing. *This tastes great with boxed cake. 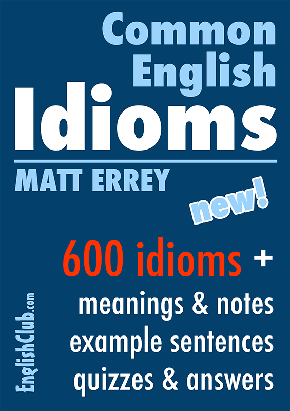 Do you like learning idioms? 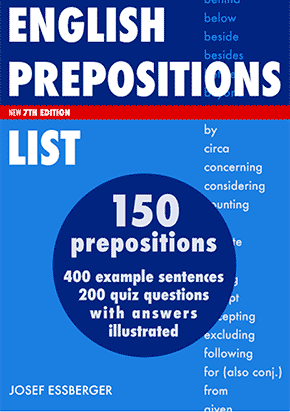 Visit EC’s English Reference section.